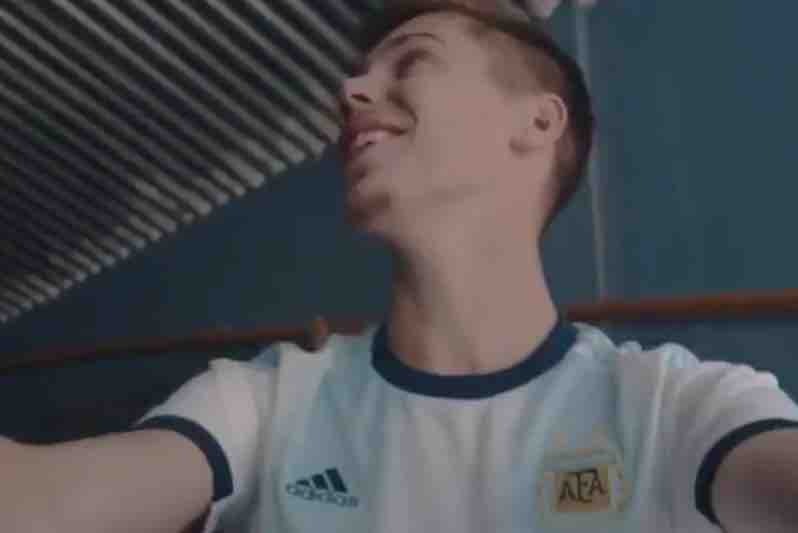 Tottenham Hotspur defender Juan Foyth has starred in a video to launch Argentina’s new home kit. The 21-year-old has only one cap to his name to date – although he could add to that tally during this month’s friendlies against Venezuela and Morocco – but has founded himself heavily involved in the marketing of the new shirt. Adidas’ new Argentina kit delivers a very loose interpretation of the Albiceleste’s usual stripes. You can see Foyth modelling the new Argentina home jersey in the video below.